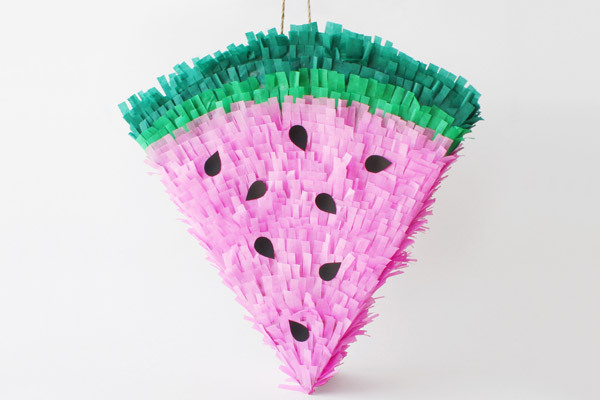 Take a bite out of summer with your own fruity piñata! 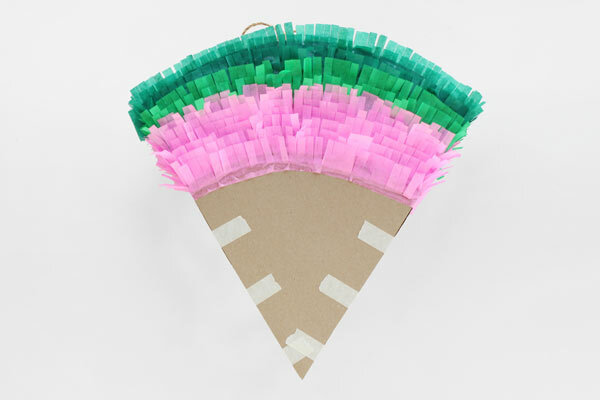 Often filled with sweet treats and confetti surprises, pinatas are the perfect way to usher in the summer season. 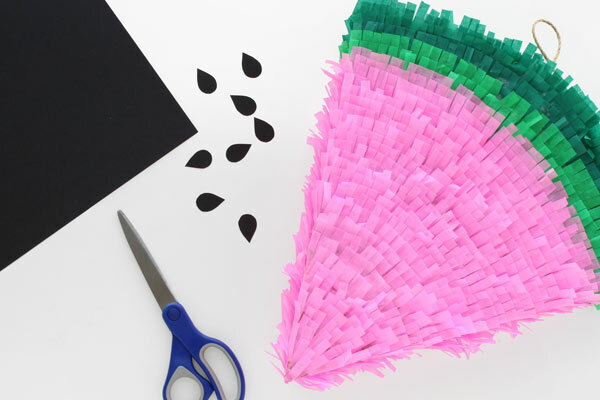 They’re fun for all ages and can fit any party theme, whether you’re throwing a fun-in-the-sun pool party, or an indoor made-for-the-shade summer soiree; pinatas are a quintessential part of the party. For our festivities, we’ve decided to get inspired by a wonderfully juicy and fresh watermelon slice. Its beautifully bright and cheery colors serve as the perfect decorative piece for our upcoming celebrations. 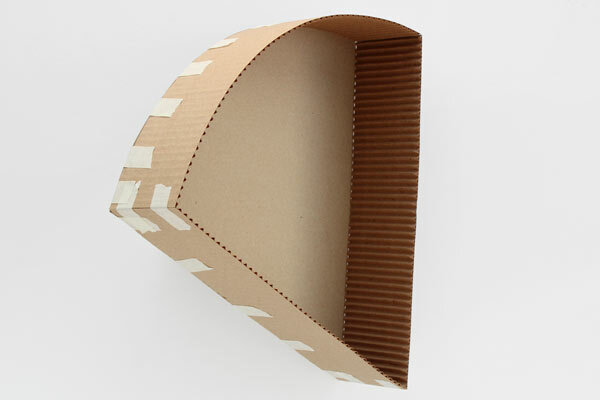 1) Create each side of your watermelon slice using cardboard and corrugated paper. To get that freshly cut watermelon wedge look, make sure your sides are triangle-shaped with rounded edges. 2) Next, fill one side with your favorite candy and seal with masking tape to secure. Poke two holes at the base of your slice and thread your twine through them. If you’re wondering, “How much candy do you need for a piñata?” We recommend referring to the size of your piñata and considering how many children you’re going to be sharing these sweet treats with. 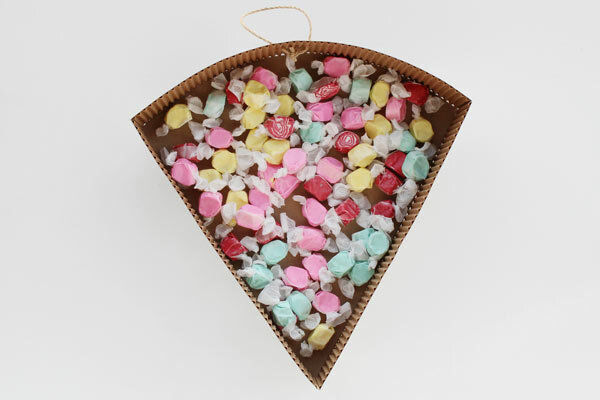 For us, 100 pieces can sweeten up a party of 8-10 kids easily. 3) After you’ve added your candy and prepped your slice for hanging, use your tissue paper to create watermelon fringe and glue onto your slice. 4) As a finishing touch, use black construction paper to create watermelon seeds. 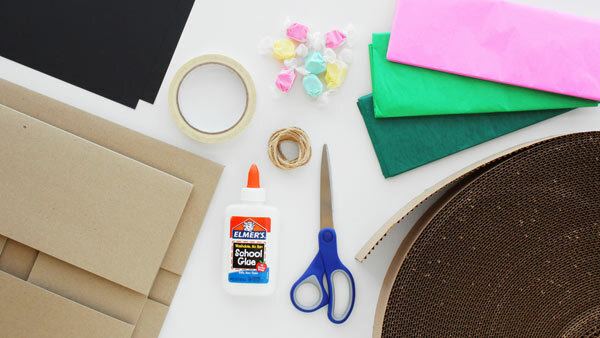 Glue onto your pinata. 5) Finally, hang your finished fruity decoration and enjoy. FYI: If you want more fun-filled summer DIY inspiration, check out our Pinterest board here! With just a few steps and supplies, you can create the perfect decorative piece for your upcoming birthday, anniversary, or “just because” fun-in-the-sun summer soiree! Loved this DIY? Keep following our blog all year long for more decorating tips and tricks, DIY craft videos, product features and more!